I am sure by now most of us have heard about the Cassava Bread Initiative of President Goodluck Jonathan which aims at substituting wheat flour for cassava flour in the baking of bread in Nigeria. If you are not too conversant with this policy, you can read about it here and here. However, the interesting thing about this policy is that it has not only affected bread but is now affecting other types of confectionery. 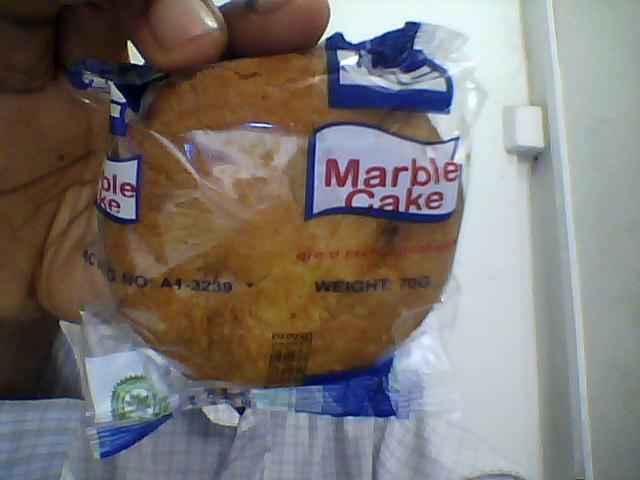 I can confirm to you that UTC now mixes High Quality Cassava Flour (HQCF) with wheat Flour in its Marble Cake product. 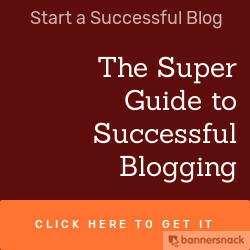 I had known of this for about two months now but I am sharing it today on my blog with pictures. 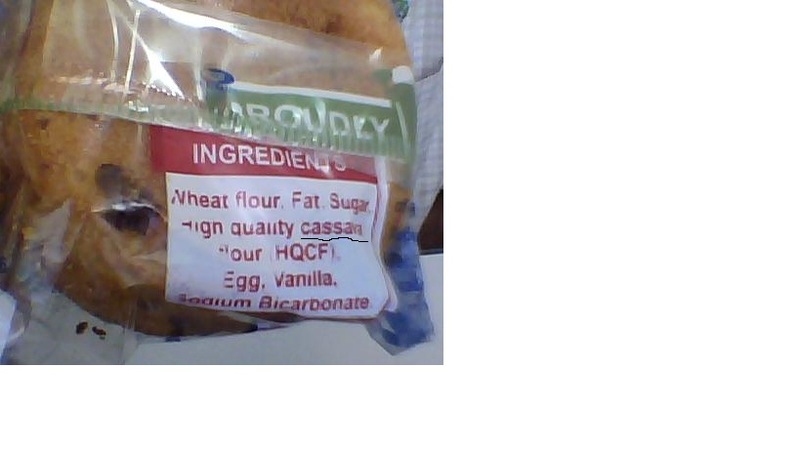 So, how does "Cassava Cake" taste? Well, it feels stiffer in the mouth but is much firmer than the 'whole" wheat based version of the cake that used to be in the market. I definitely prefer the old one but this new "Cassava Cake" isn't bad at all. Try it out and let me know what you think.